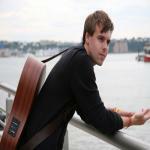 Sign up for Broadjam today to follow Jim Gaven, and be notified when they upload new stuff or update their news! 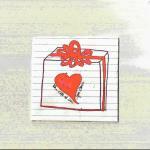 This is an extended version of 'The Gift of Love' EP. 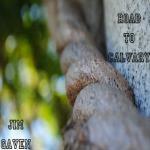 3 Song EP released at the end of 2011 by Jim Gaven. 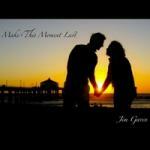 Single Release of 'Make This Moment Last'. Self-titled. Song about literally falling in love with the girl next door and what you would say/do when you're going separate ways to college. This is one of the few songs I've written not as a personal experience, but rather what I feel would capture falling in love with someone you grew up with. Just when you think you're on the same page, your significant other throws you a curveball you never expected. That's what this song is all about--trying to figure out what went wrong and bring them back to the same place as you are in the relationship. 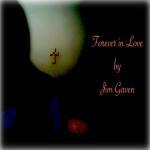 This song is about a former relationship I was in that is no longer. The song, 'Something to Hope For' is a positive/uplifting/inspirational jam about world peace, and has a triumphant bridge section that brings it home at the end of the song (Focus on the 2:00 minute mark until the end of the song). This song was inspired by war and the hope that one day we will eradicate that word from our vocabulary.